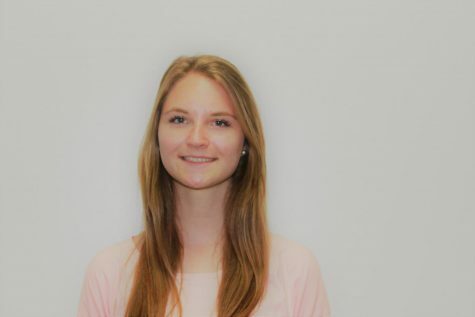 Juliette Uncovsky is a senior and is the Associate Editor of the BluePrints Newspaper. In the future, she plans on pursuing environmental sciences and help save the planet. She loves to write stories and hopes to one day publish a book. In her free time, she likes to bake, go on walks, hang out with friends and enjoy the little, yet important moments.